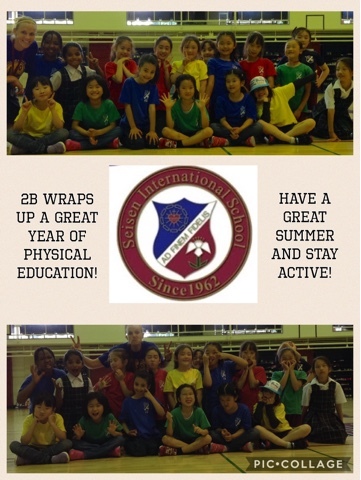 Have a great summer everyone and great job this year! 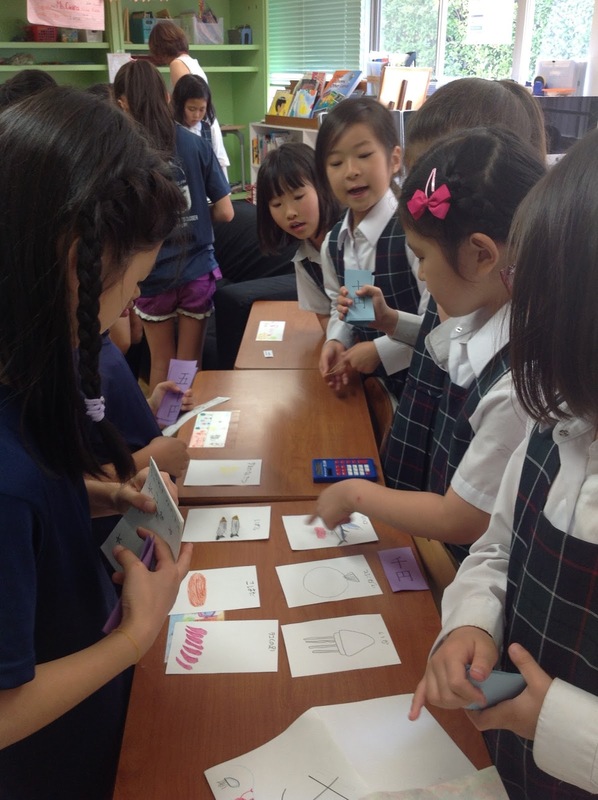 Advanced Japanese class had a blast playing shops! Grade 2 students are learning about the importance of fractions in our everyday lives. Have you ever had to share a treat between your family members? Well, you know the first thing there is to know about fractions - each part must be equal! 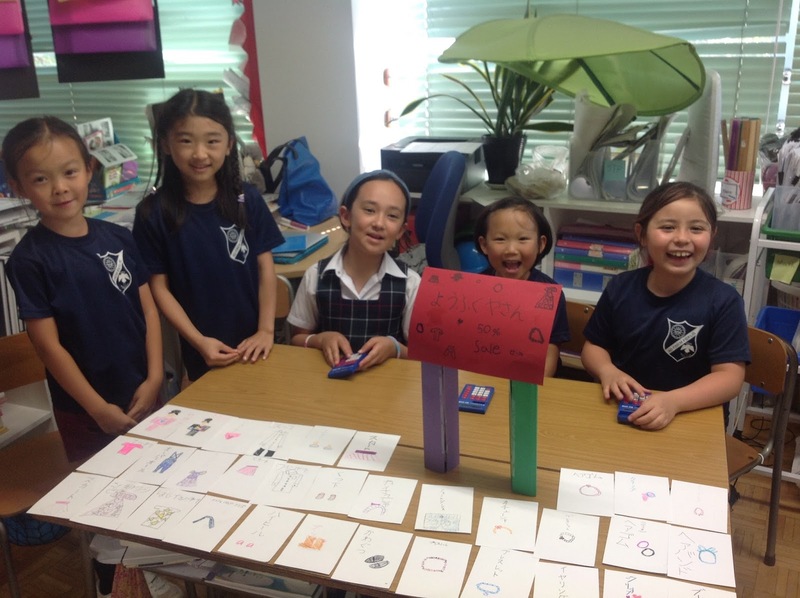 Hanna, Sayako, Himeka and Sae worked together to create fraction wheels! 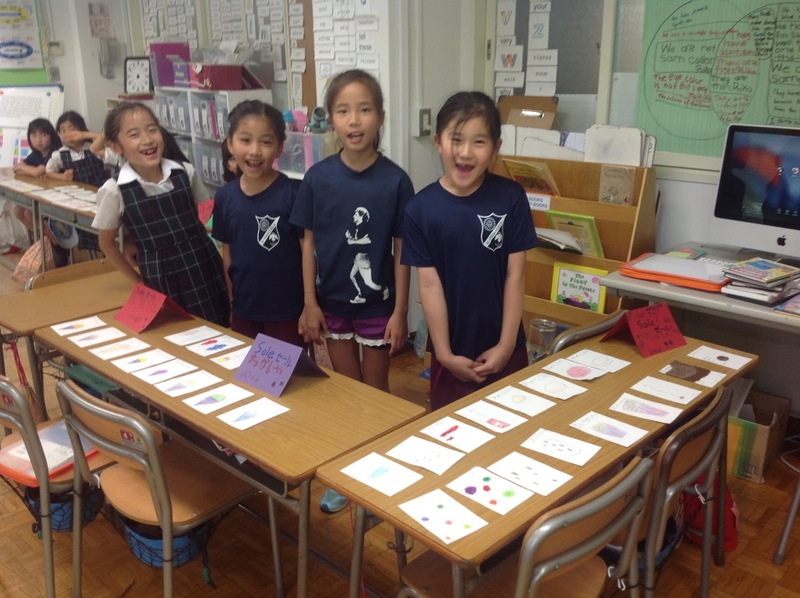 Luna, Julie and Mio are learning how to match equivalent fractions. 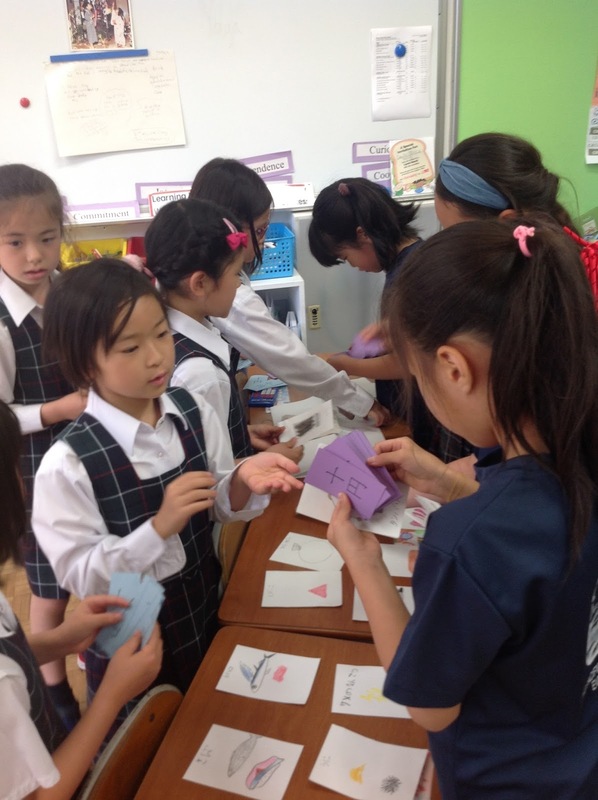 After these activities, students were eager to create their own fraction stories and questions! Learning Intention: We are learning to create eye-catching fraction questions using Pic Collage. 4) Design and share with your friends! Here are just a few of the fraction questions created. 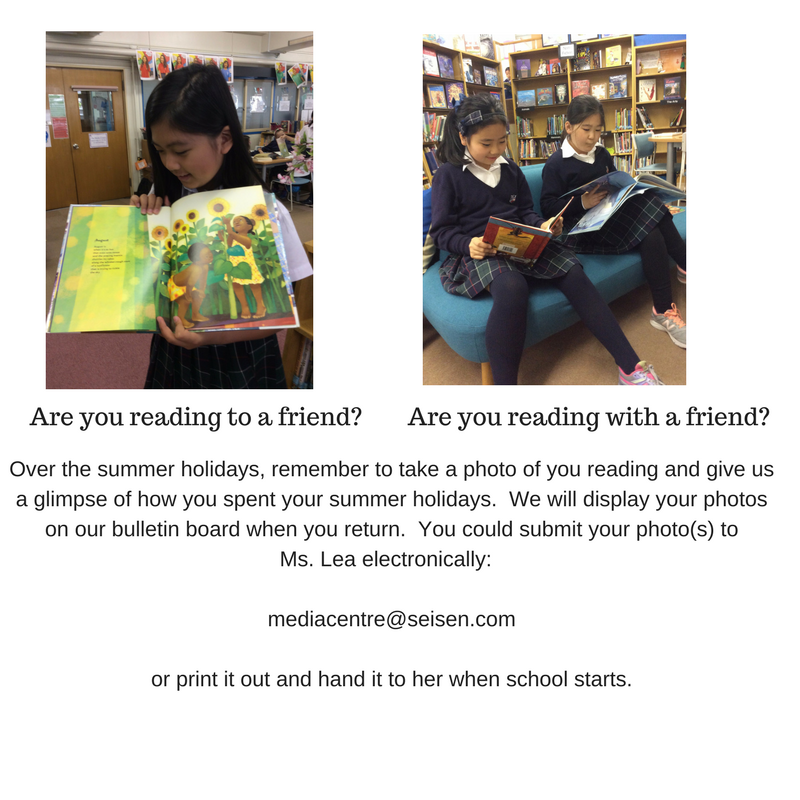 If you would like to see your daughter's creation, please e-mail Ms. Ciara and she will happily send it to you! What are the qualities of Japanese dance? What do people wear? What kind of movements do they do? Do people dance alone, or in a group? What inspires Japanese dance? Grade Two students reflected on what they know about Japanese dance. Many know that people often wear kimonos. Students said that it's usually delicate and performed to Japanese students. We're off to a good start! But there's a lot more to learn . . . .
We began by learning a version of Bon Odori from Hokkaido. Here you can see a video of your daughters performing it. If you're familiar with our SOLO Taxonomy, you can see how they progressed through the various stages, gaining more confidence with each repetition. Now students are learning a popular fishing dance from Hokkaido called "Soran Bushi." Here's the link to the videos we watched. They may enjoy practicing this dance at home. This dance changed some of their thinking about what Japanese dance is like. This dance is powerful and sharp. It mimics the movements of the fisherman pulling in the nets and collecting the fish. They dance a smooth wave movement along with a funny monkey dance. Jenni explains how to do Soran Bushi. Do you know how to do a Japanese dance? 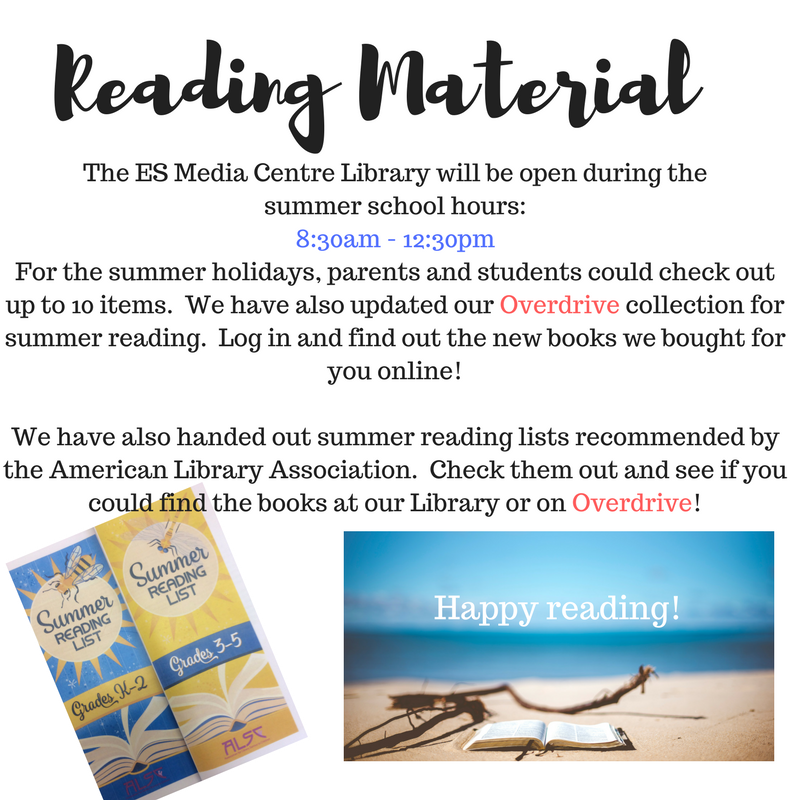 Please come and share one with our students. 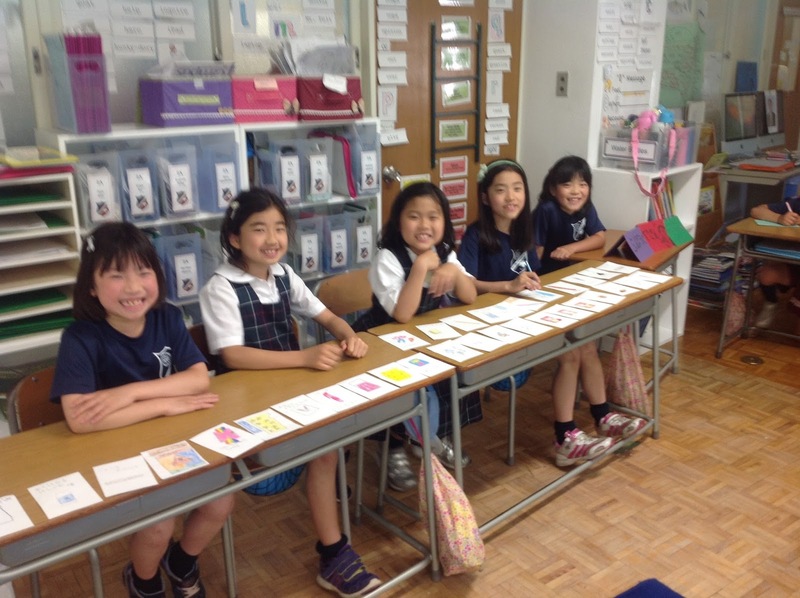 This week 2A students have been identifying 'human' and 'physical' features in Japan along with Mr. E.'s roommate, Raymond. Raymond is a curious and very fashionable French bulldog who was featured on a French bangumi for NHK-E two years ago. With his backpack and magnifying glass, Raymond explores on his own to discover the uniqueness of Japan. Along his path, he compares the 'Japanese way' to his home country. In this episode, Raymond discover 'komainu' in front of a Shinto shrine. He's not sure if he's just met a very large dog or a monster! Nowadays, Raymond mostly stays at home and takes naps. We tuned into the unit by identifying human and physical features in two of Mr. E.'s favorite Japan videos online. If you love Japan, you'll like watching these! 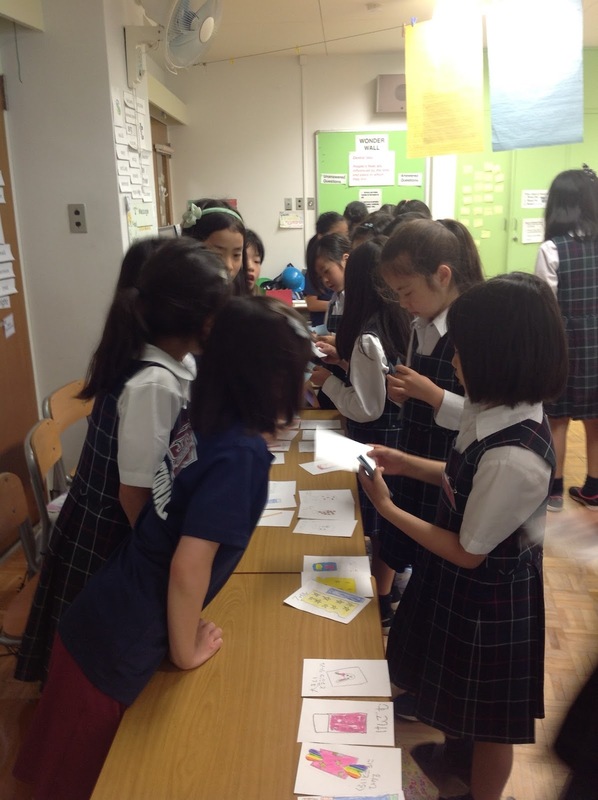 Next, the students used Kidsweb Japan and other kid-friendly websites to inquire into the Japanese features that interested them the most: kimono, sushi, manga, and traditional Japanese scary stories to name a few. 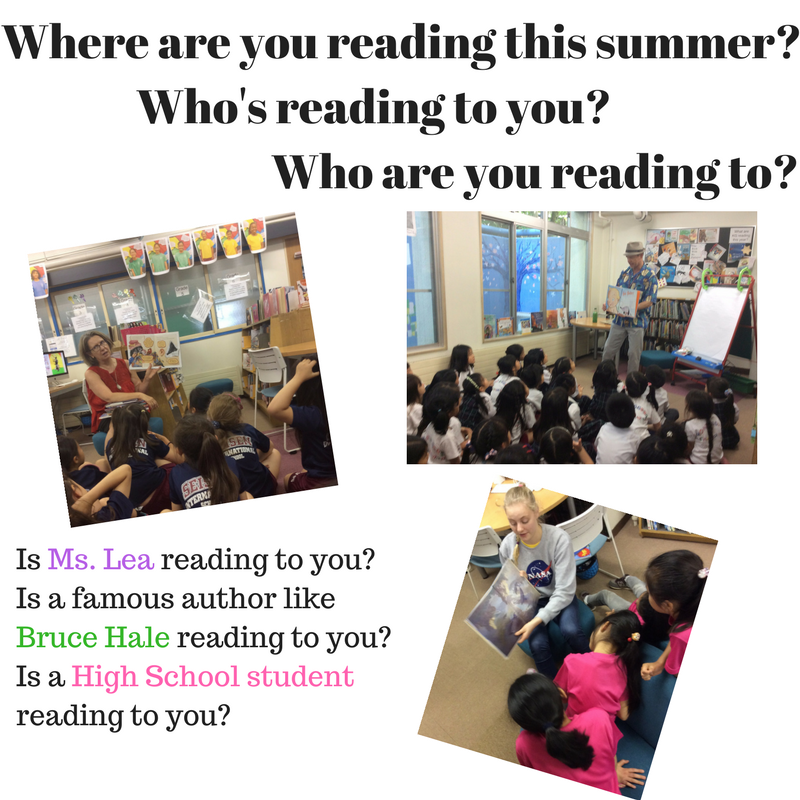 Here are some examples of facts students learned and questions to guide their next inquiry. Over the long weekend, your daughter can continue to find out more about specials features of Japan. On Tuesday, she can present her new knowledge to the class! We are learning to identify 'physical' and 'human' features. After defining physical and human features, 2A and 2B students watched videos of various places in Japan. While enjoying the videos, students thoughtfully considered the images and categorised them as either human or physical features. On a blank map of Japan, students drew and labelled physical and human features. 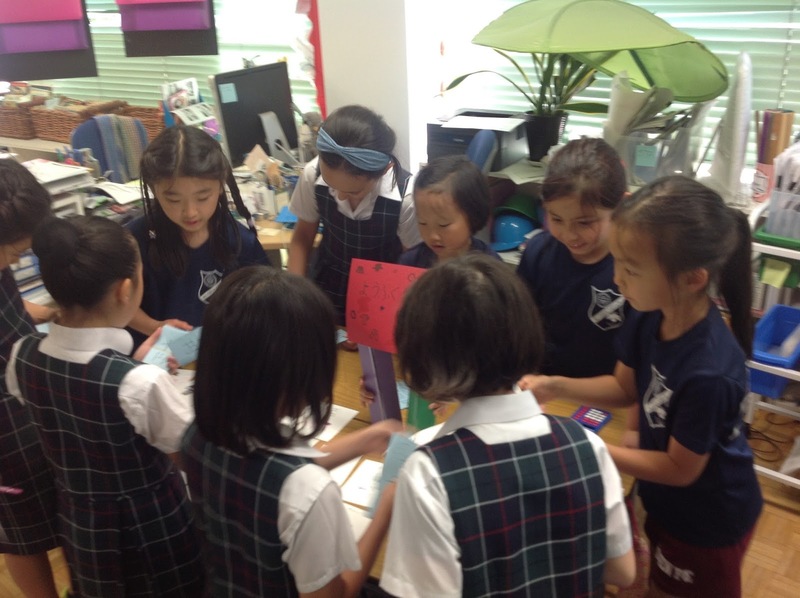 In lessons to come, Grade 2 students will investigate features of places around the world! They have already started to bring in pictures showing the differences between human and physical features. In groups, students used this map to identify human and physical features of Japan. They gave reasons for their choices. Students use a Wonder Wall to track their progress. We are currently Connecting Ideas in our 1st line of inquiry.